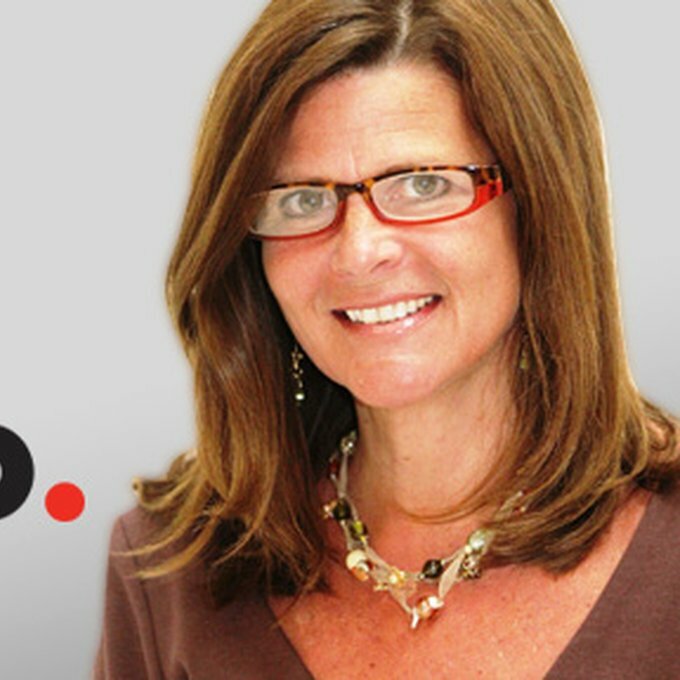 At IAB, Susan leads the Mobile Marketing Center of Excellence and all mobile-dominant initiatives including Native/Content/Social. She works with hundreds of digital publisher/technology providers to set guidelines and industry thought leadership. Susan was named as one of “15 People in NYC that are Changing Advertising That You Need to Know About” by Alley Watch, a “Top 50 Content Marketing Influencer at CM World 2016” by TopRank, and a “Top 50 Marketing Leaders Over 50” by Brand Watch for two years running.